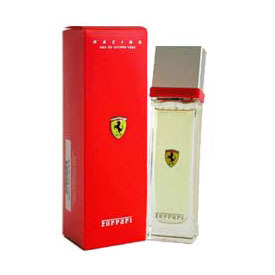 Ferrari Racing Cologne by Ferrari launched in 2003 by Ferrari, is a sharp, masculine scent. Oriental, with woody hints, this masculine scent possesses a blend of fruit, spices, pepper, with hints of benzoin, musk and incense. Recommended Wear - Ferrari racing is recommended for casual wear.